CBC2510724 Homesite extraordinaire - everything you need is there. 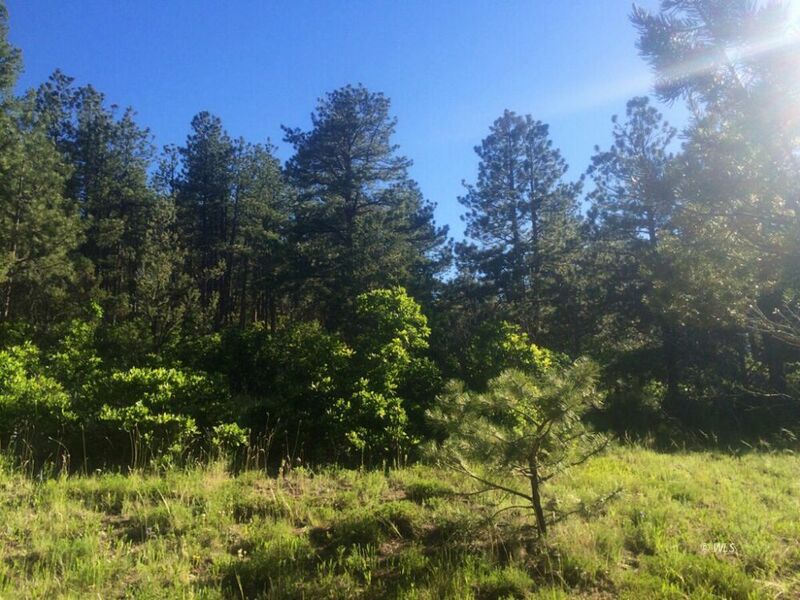 A delightful Wet Mountain homesite rich in greenery from lofty ponderosa pine to low growing gamble oak. There's the beginnings of a driveway to one of several suitable locations for construction of that mountain home you've often dreamed about. Year round access via maintained county road with power right up to the lot line makes this an affordable building opportunity. Located in the desirable Woods at Buck Mountain developement with exceptional views of the local rolling Wet Mountains that extend all the way to Pikes Peak in the distance. A scenic sanctuary with plenty of privacy and a very reasonable asking price - substantially reduced from the purchase price paid by the Seller. Definitely a property to consider!